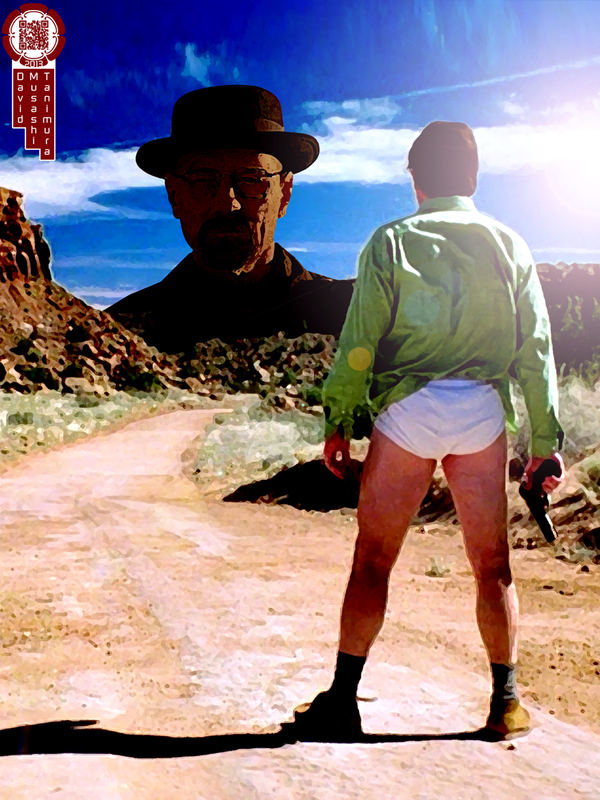 Breaking Bad is one of my all time favorite pieces of pop culture. of a man at the edge of the wilds. A showdown between the man and the myth. But who will remain when the blood, grit and dust has settled? Palliativity 210: pop rocks » « Palliativity 209: shake it out!